The people in Japan don’t use candles as much as in Europe, though; aroma candles seem to be sold well mostly among women I think because want to get rid of the tiredness with the relaxing aroma. 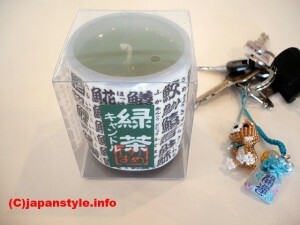 Recently I found unique Japanese style candles, so let me show you. 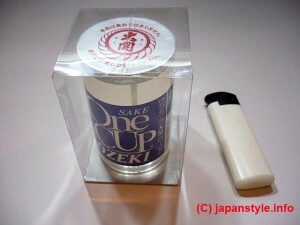 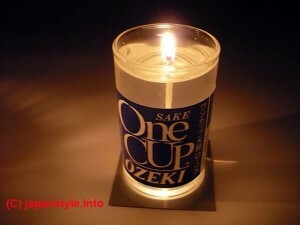 This is a “kappu-zake (sake in a cup)” like candle. 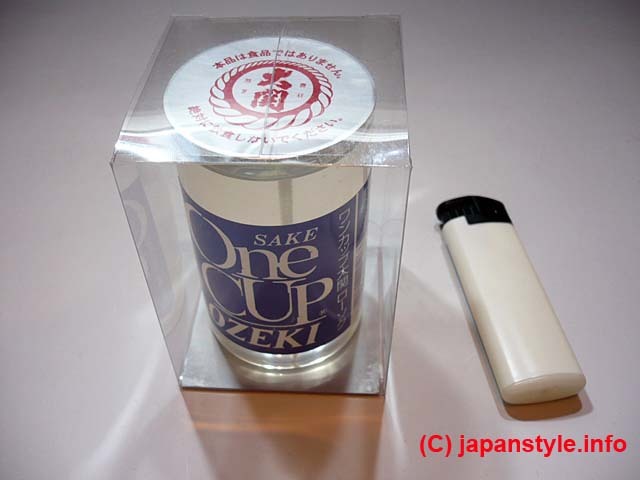 The One CUP OZEKI is well known sake that anyone can tell what it is by seeing the label. This is the green tea cup often found at sushi restaurants. It designed the fish names in Kanji. 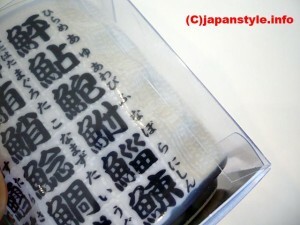 You are right! 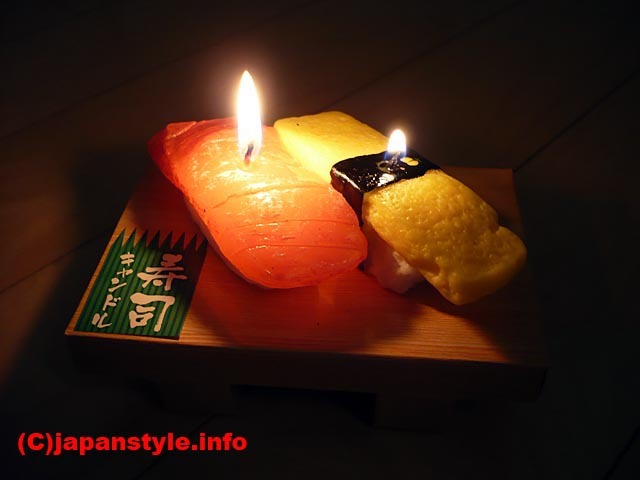 Sushi-shaped candles. These are tuna and egg. 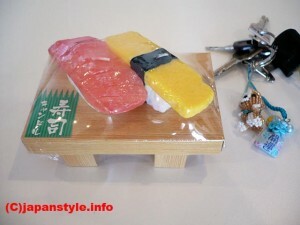 Did you like them? 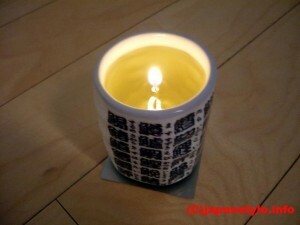 Aren’t they neat? All candles look so real; especially I might eat the sushi ones if I didn’t know they’re candles (lol). They will be great gift for your friends and family!